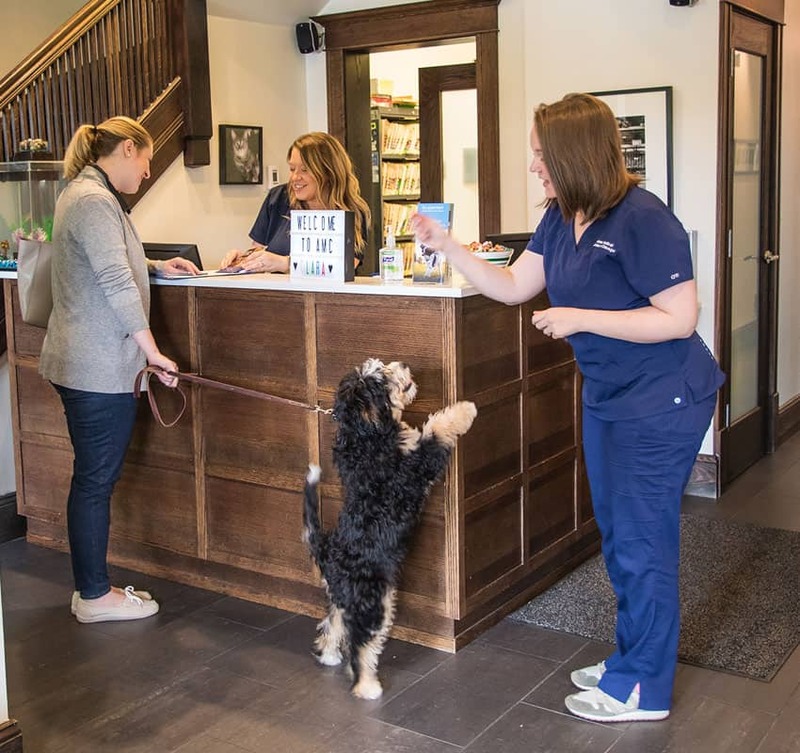 From the moment you walk into our clinic, you’ll instantly recognize that we are devoted to your pet’s well-being and happiness. 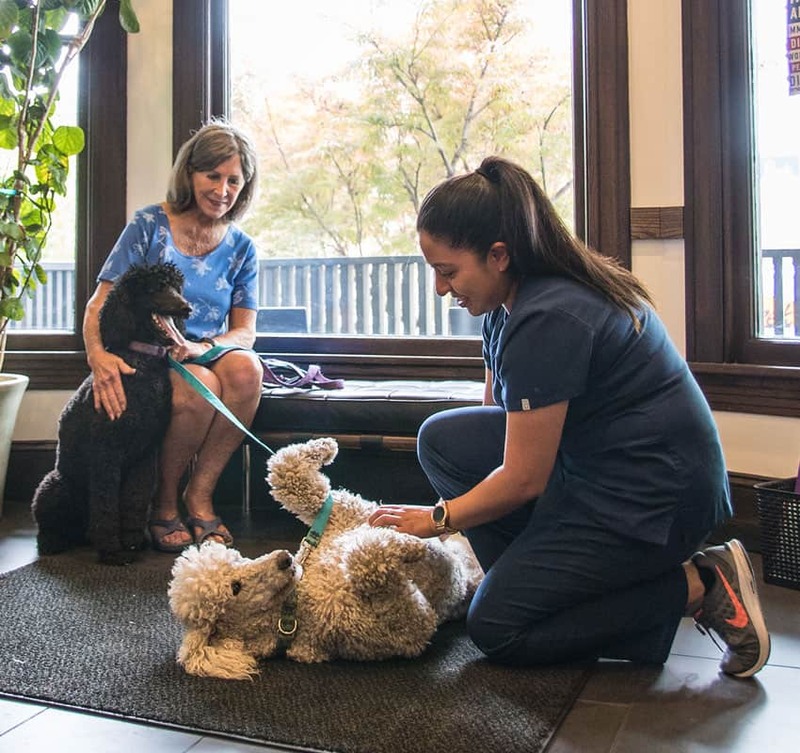 We treat your pet as a member of our own family—with love and kindness. You’ll often see a pet in a staff member’s arms or eagerly awaiting a tasty treat. Your pet’s experience matters to us. 100% of our staff is Fear Free certified. In fact, we are one of the few practices in the United States to earn this designation. This is proof of a more thoughtful approach. We think about your pet’s emotional well-being and will design an experience that is as pleasant as possible. This allows us to practice better medicine, and makes for a happier pet. We are also proud to be certified by the American Association of Feline Practitioners as a Cat Friendly Practice. 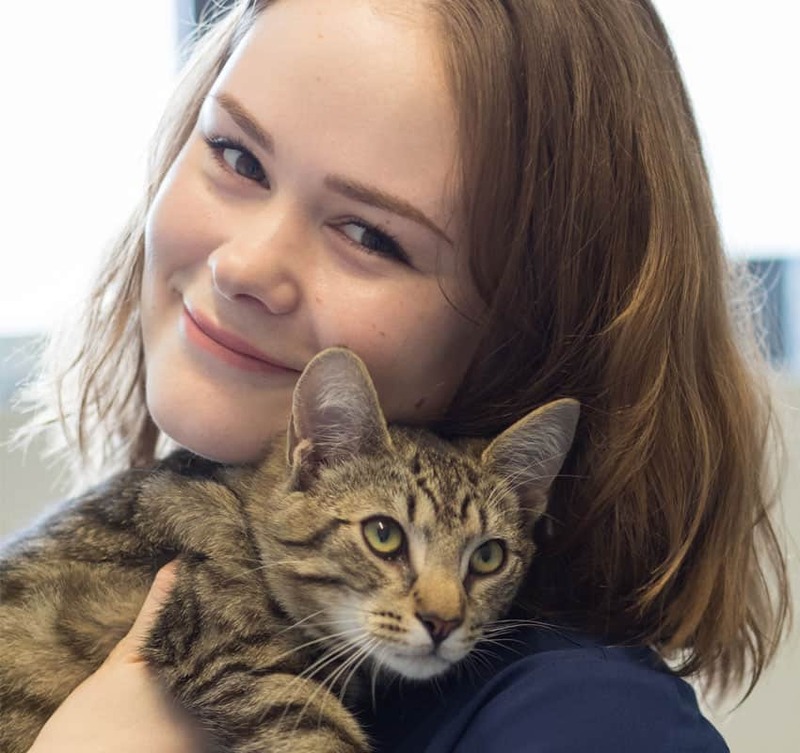 This means our team has special training in the unique health and behavioral needs of felines. 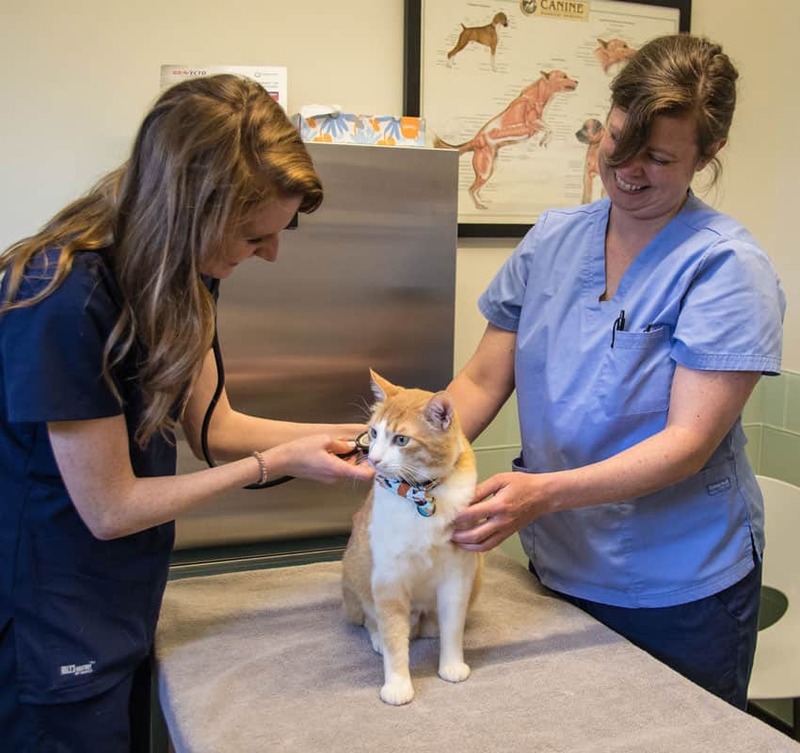 We have a cat only examination room where we will carefully handle your beloved pet, and we have special tools that allow us to practice truly exceptional feline medicine. 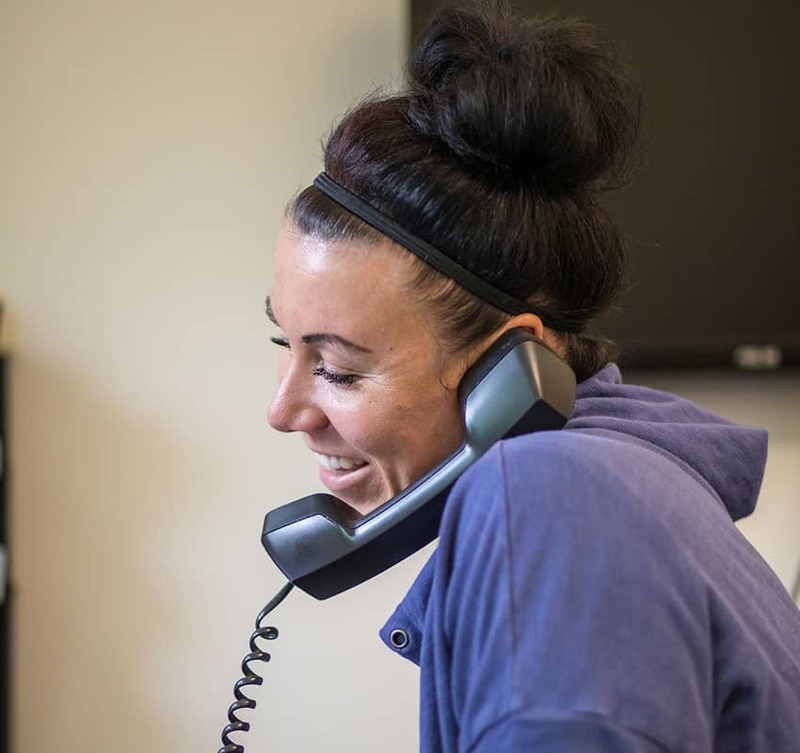 Simply the best… schedule your appointment today! Excellence. Every time. Every patient. We listen deeply and examine thoroughly. We create an appropriate diagnostic plan and then, together we select a treatment plan. This collaborative activity is crucial for building a long term relationship with our clients and delivering the best care to our pets. 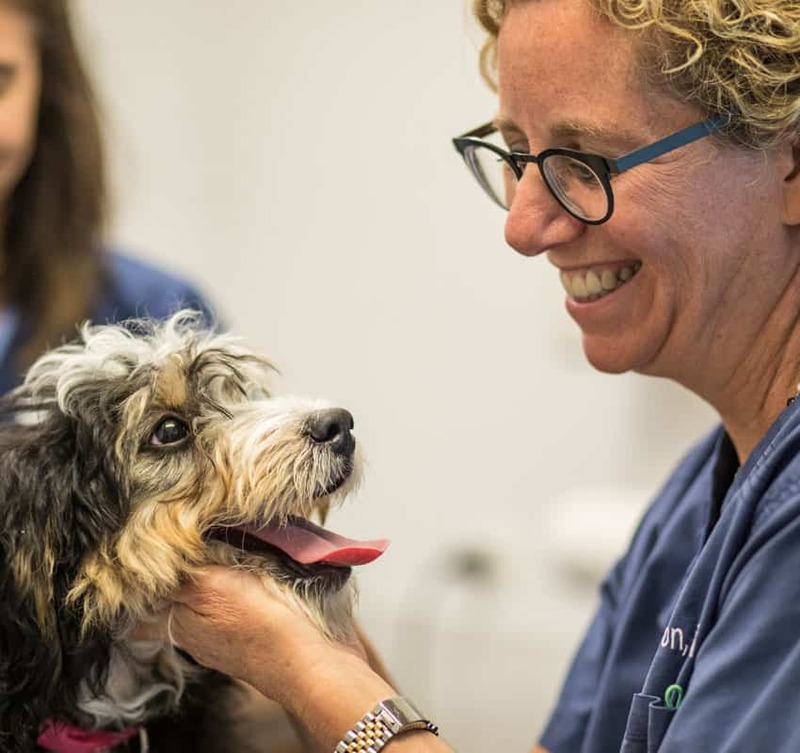 We are not only great diagnosticians and deliverers of excellent veterinary medicine, but also animal lovers and advocates. We are determined to help you and your pet live your best life together. So, if you have a question or a concern about your pet’s well-being, please do not hesitate to ask us for advice. We love caring for your pet. Experience the difference… schedule your appointment today! Emergencies, accidents, and illnesses are unfortunate facts of life. We understand how upsetting this is and will always be available to you during office hours. After hours, please contact one of these emergency practice.